You’ve seen Fortnite x Avengers but what about Fortnite x Overwatch? Fortnite recently debuted the Ark skin which was very similar looking to Mercy from Overwatch. This new skin released earlier this month and it was hard to ignore the similarities between one this skin and one of Overwatch’s most popular characters. One fan took that to the next level and made the resemblance nearly uncanny. If you didn’t seem the similarities before you probably will now. You can take a look at the concept art done by Mizuri on Instagram below. 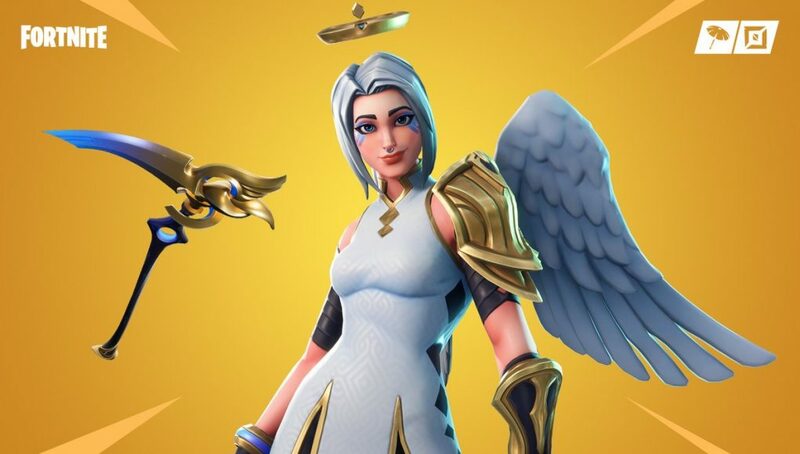 The image shows Mercy is both her Angel and Devil gear which would give players a good idea of what to expect if this ever appeared in Fortnite. Although Epic Games has shown a willingness to do crossovers in the past, it seems very unlikely we’d ever see one done with Overwatch. Mizuri does a lot of concept arts for various video games on his Instagram channel so you might want to check out the rest of the posts if this one interested you. What games would you like to see do a crossover with Fortnite? Let us know in the comments below.